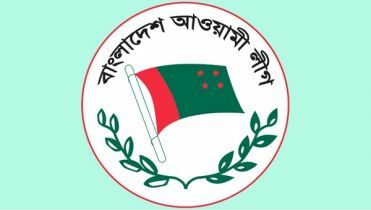 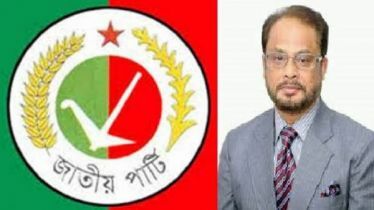 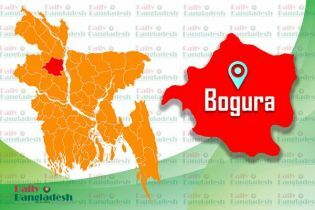 BNP Organizing Secretary Ruhul Kuddus Talukdar Dulu questioned why BNP contestants’ nominations were rejected when Awami League candidates like Haji Mohammad Salim and Pankaj Devnath were allowed to take part in the election despite being convicted in corruption cases. 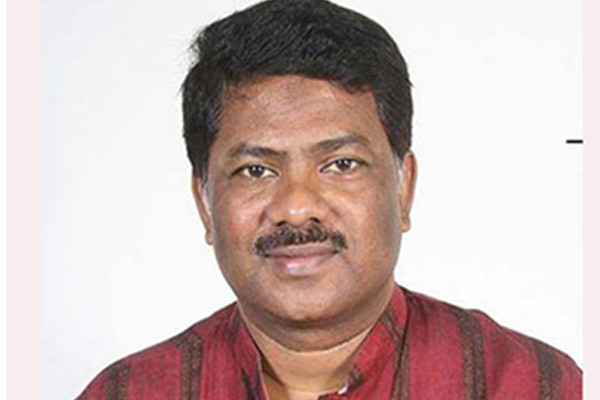 Ruhul Kuddus Talukdar Dulu commented these on Tuesday while talking to reporters at the Nirbachan Bhaban. 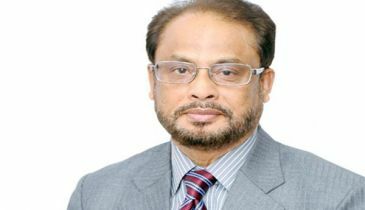 The BNP leader went to the Election Commission in the morning for submitting an appeal against the rejection of his nomination paper. 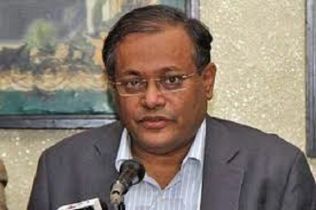 The returning officer of Natore canceled Dulu’s nomination for contesting the forthcoming general election from the Natore-2 constituency for his conviction. 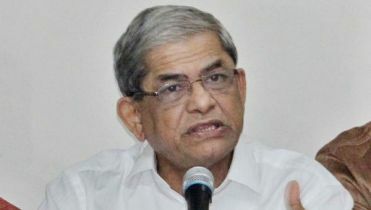 Dulu also said they will move the High Court if they do not get remedy from the Election Commission.